It’s true, there are a lot of unnecessary official food days on social media. Do we really need a day dedicated to the molasses bar or to turkey neck soup? Probably not. But on September 18 MrTakeOutBags will proudly show lots of love to a food well-deserving of praise and admiration: the cheeseburger. 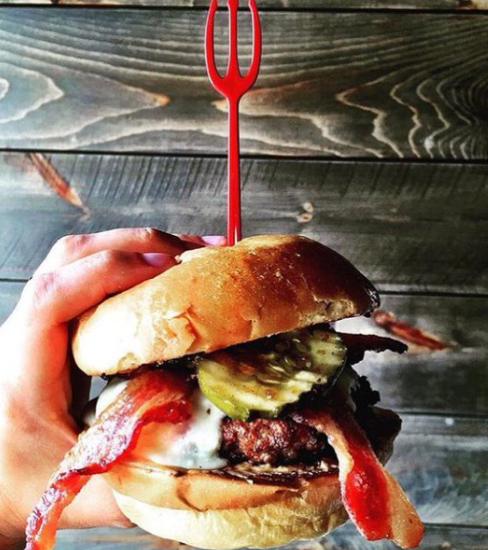 All over the country restaurants are concocting some of the wildest burgers. 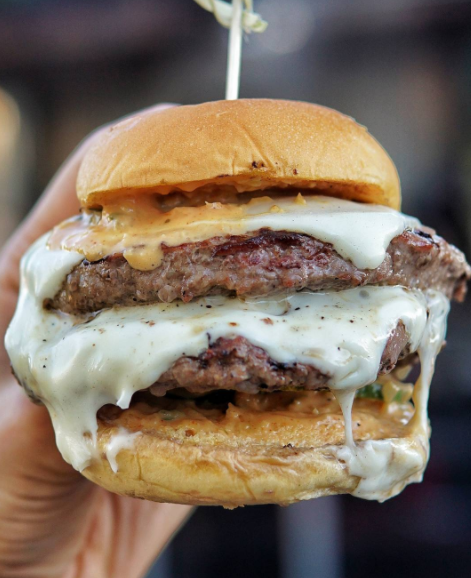 From bizarre flavor combinations to gargantuan portions, these are a few of the craziest burgers we’ve seen. With eight locations in and around Pittsburgh, Burgatory is a staple among locals. They boast several drool-inducing temptations, but perhaps the most alluring is the Piggy Butter and Jelly burger. What makes this one so memorable is not only the bacon that’s in the ground beef, and not just the candied bacon on top of the patty. It’s the strangely delicious mix of peanut butter, spicy pepper jelly, American cheese, and pickles. For those in the Atlanta area looking for a challenge, head to Vortex in Atlanta for the Quadruple Coronary Bypass Burger. 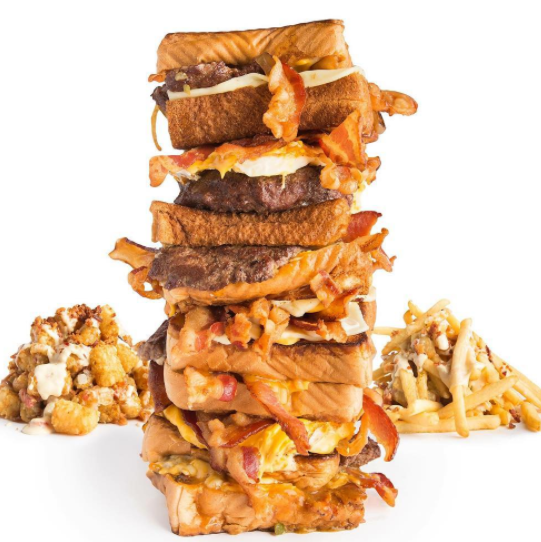 Estimated at 9,600 calories, this staggering beast replaces your everyday buns with four Texas toast patty melts. And that’s just the start of it. 32 ounces of ground sirloin, 28 slices of cheese, 27 strips of bacon, and 12 ounces of mayo later, you’ve got yourself a monster. Served with cheesy bacon French fries in case you’re still hungry. It sounds simple enough: meat, cheese, pickles, and sauce. But at Pig Beach in New York City, it’s the attention to detail that makes this such a notable burger. The pickles are house-made, and the secret sauce is the perfect complement to this cheesy, gooey mess. Available as a single, double, or triple. Cheese lovers, your prayers have been answered. Finally there is a burger that moves the spotlight from beef to dairy. 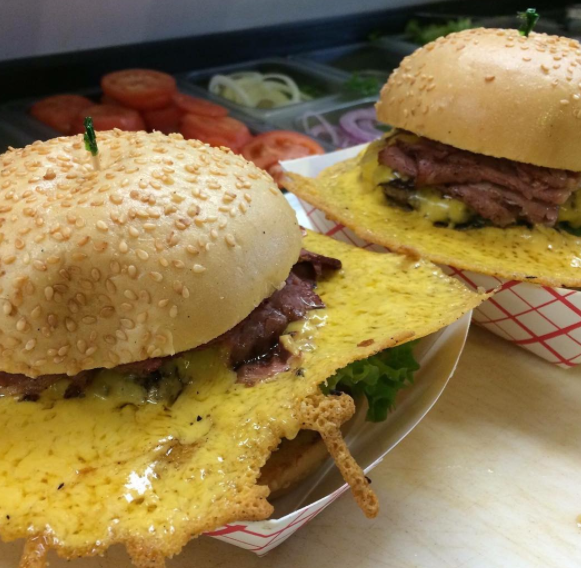 The famous Squeeze Inn (multiple locations) brings us the Squeeze Burger with Cheese. But it’s not just a slice of cheddar, half-melted on top of a patty. The crispy, melty “cheese skirt” is made by piling shredded cheese on top of and around the burger while it’s on the grill. As decadent as it is photogenic! Then there’s the country’s most luxurious, most expensive burger. At Mandalay Bay Hotel in Las Vegas, the FleurBurger 5000 will set you back a whopping $5,000. What makes it so pricey? 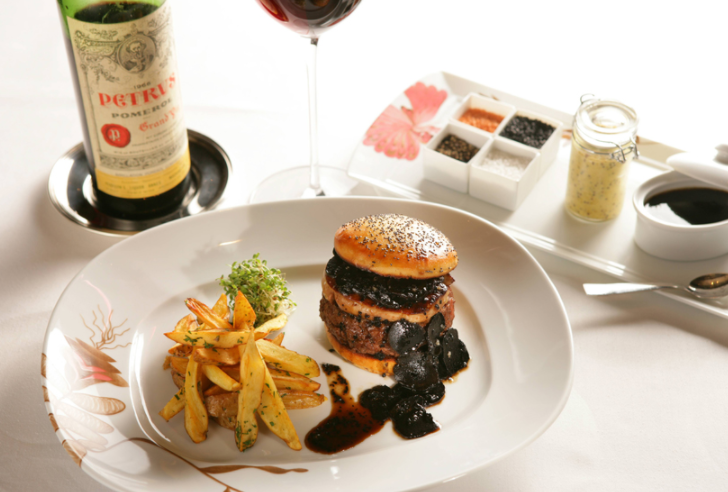 It’s made from Kobe beef, topped with foie gras and truffles, served between a truffle-laced bun, and completed with a side of fries (with truffle sauce) and paired with a vintage wine and two fancy-pants souvenir glasses. 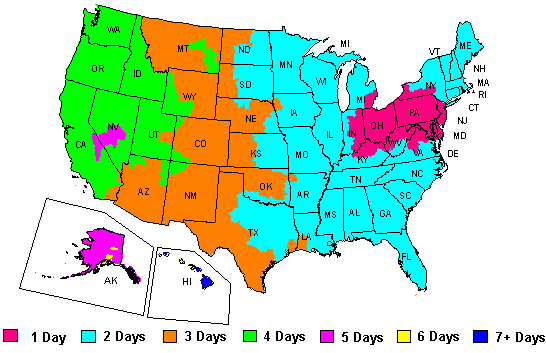 Let us know if we didn’t cover your favorite far-out burger! If your restaurant is looking for printed packaging or stock items, we can help. Please call our experienced advisors at 888-321-2248, Monday through Friday, from 9 a.m. to 6 p.m.